McGrath has been released by the Lions. Analysis: McGrath, who signed with the Lions this spring, was unable to separate himself as either a blocking specialist or pass catcher this summer. The tight end will immediately become an unrestricted free agent. McGrath signed with the Lions on Thursday. 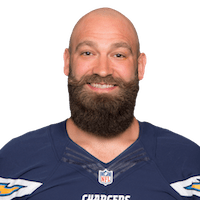 McGrath didn't receive a qualifying offer or minimum tender from the Chargers and has become an unrestricted free agent, per the league's official transaction log. 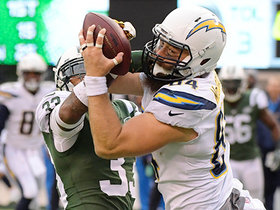 Analysis: McGrath spent the past two years with the Chargers, serving primarily on special teams but also logging snaps on offense as a blocking specialist. 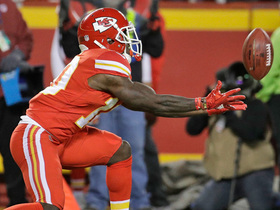 He'll likely fill a similar role wherever he may land this offseason. 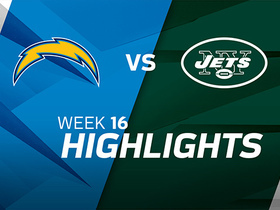 McGrath caught both of his targets for 23 yards in the 14-7 win over the Jets on Sunday. 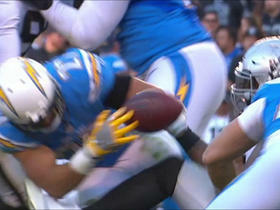 Los Angeles Chargers quarterback Philip Rivers fires to tight end Sean McGrath who makes a crazy catch at the 2-yard line. 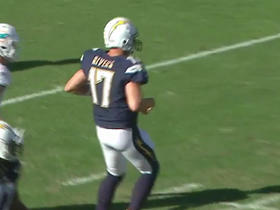 San Diego Chargers QB Philip Rivers makes the Miami Dolphins pay for bringing the blitz on a 12-yard connection with tight end Sean McGrath. 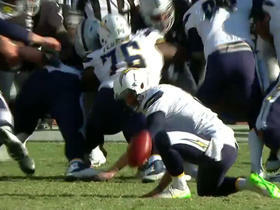 Placeholder Drew Kaser fumbles the snap on the potentially tying field goal. 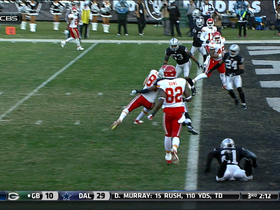 Kansas City Chiefs quarterback Alex Smith threw for 287 yards and five touchdowns in the Chiefs' 56-31 victory against the Oakland Raiders. 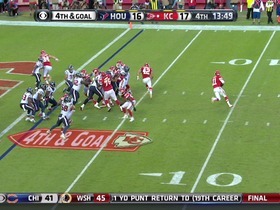 Kansas City Chiefs quarterback Alex Smith connects with tight end Seth McGrath for a 6-yard touchdown. 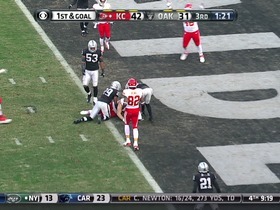 (13:50) A.Smith pass incomplete short right to S.McGrath [J.Joseph]. 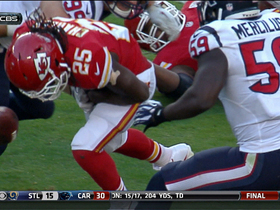 Kansas City Chiefs running back Jamaal Charles fumbles the ball and is recovered by Houston Texans defensive back Kareem Jackson in Week 7.